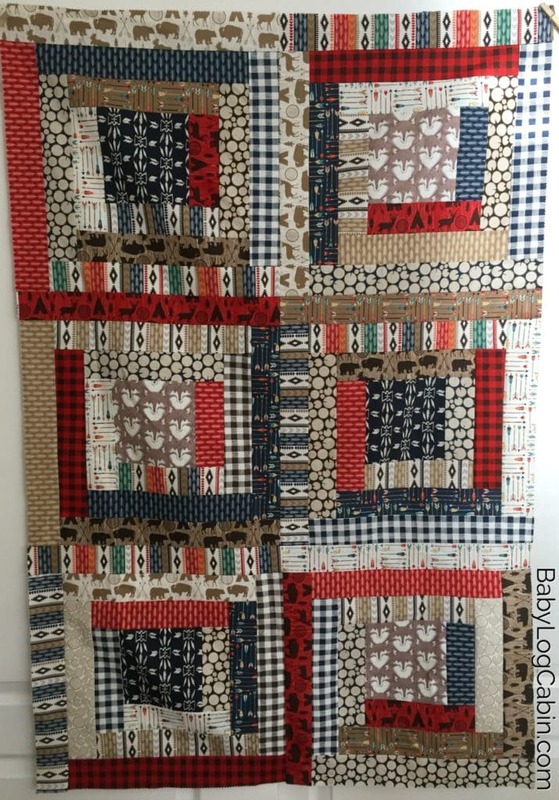 You are here: Home / quilting / Modern Log Cabin Baby Quilt! 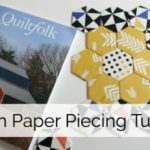 Want to make a quilt top in just a few hours?! 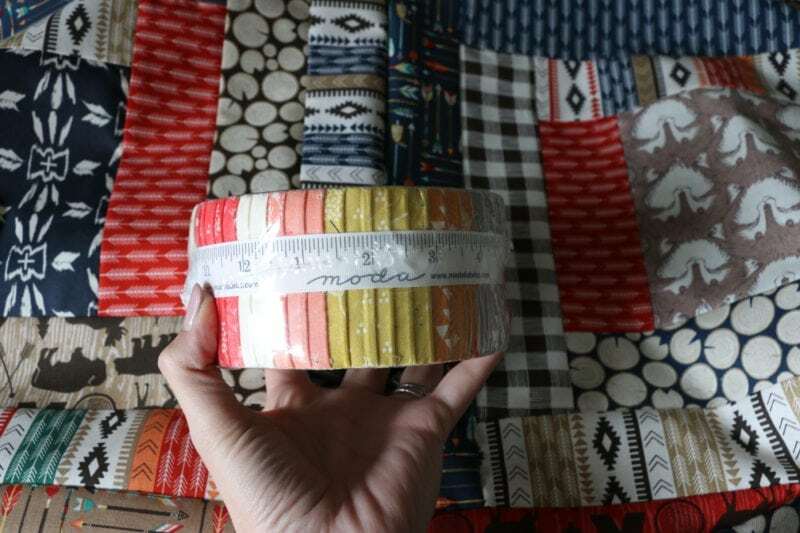 My latest course features this modern log cabin block made with jelly roll strips. Have I perked your interest yet? My latest course walks you through all the steps… START to FINISH. 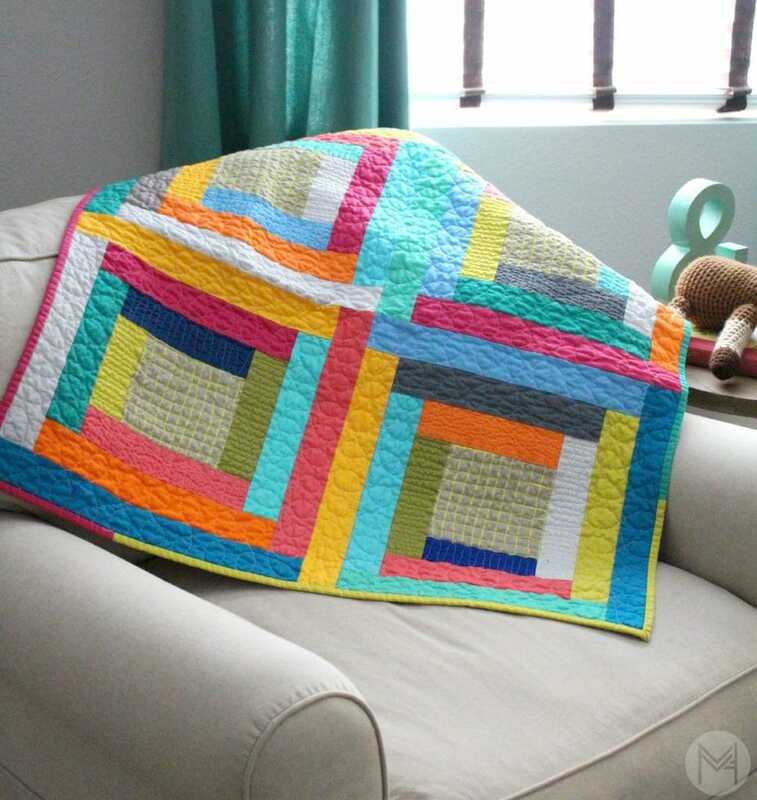 Do you consider yourself a beginner quilter? 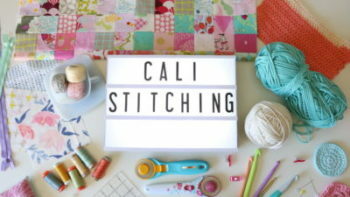 Want to learn some new skills? 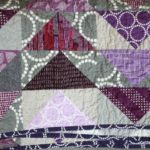 Want to make a beautiful quilt quickly? Then this is the course for you! 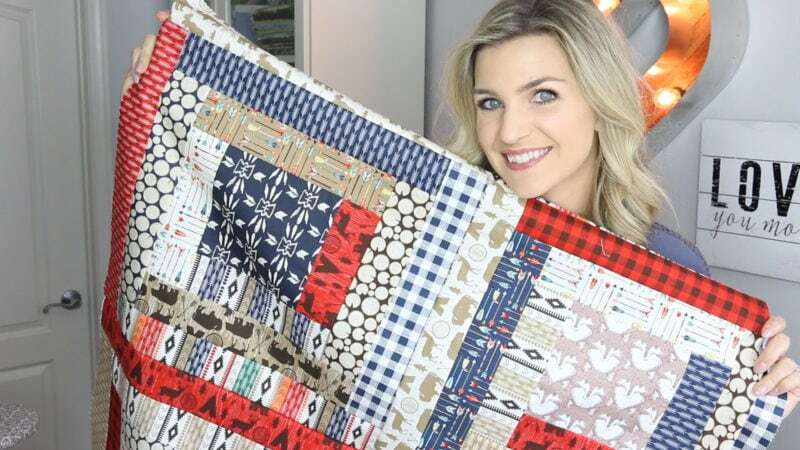 Learn to make this adorable and easy modern log cabin baby quilt in Melanie Ham’s easy to follow online course. Access these videos anytime you wish, YES even in your pajamas at midnight! 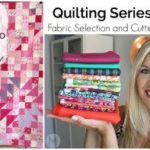 You will also get access to the Melanie’s Makers private Facebook group with your purchase! 5 easy lessons – totaling over an hour of well organized high definition video. 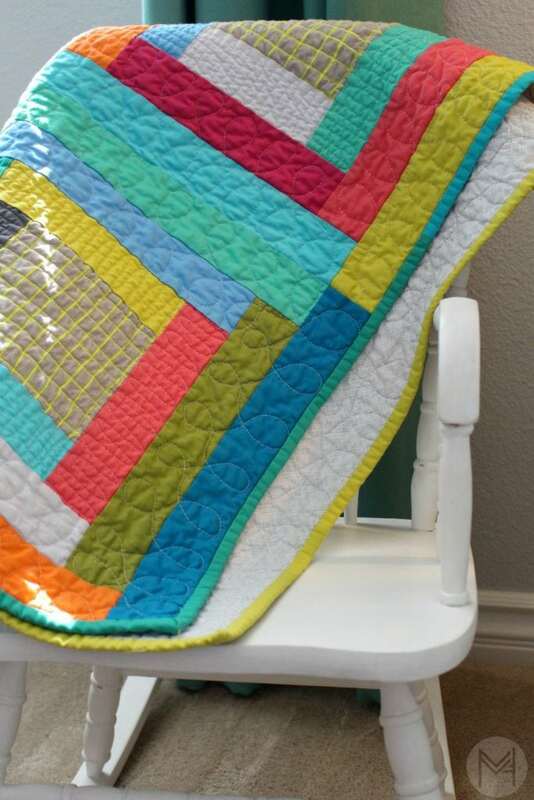 Baby Quilt Measures a manageable 33 x 33 inches. Let me know if you have any questions! 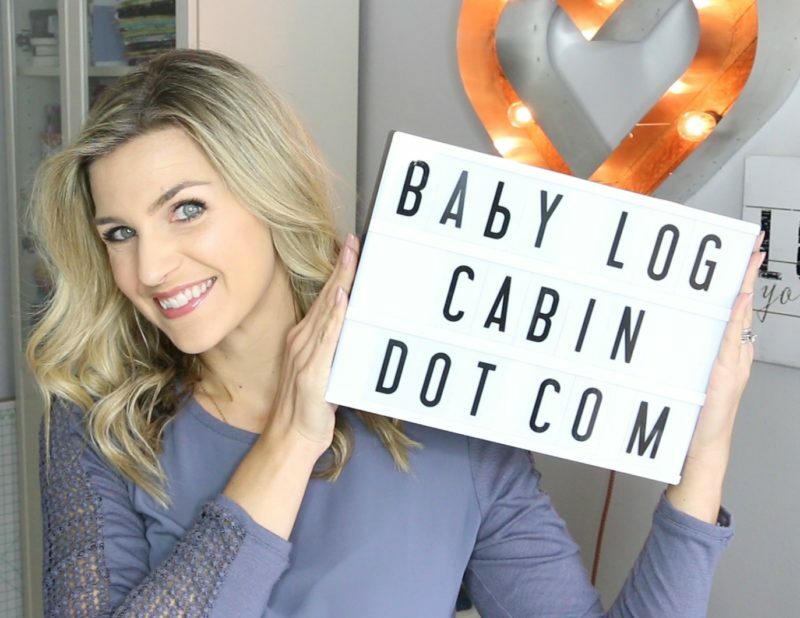 You can also head to babylogcabin.com or more details. THANK YOU for the support, this allows me to keep bringing you as much content as possible! 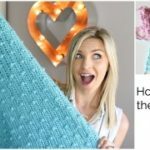 Baby Bobble Crochet Blanket Video Course! back of the pillow. 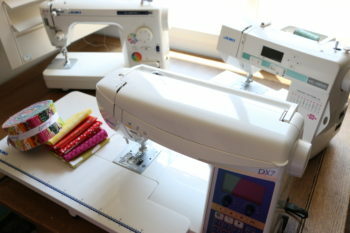 I love your blog & plan to follow you on other crafts. Thank you so very much.